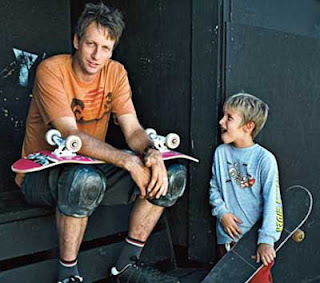 Count up [and embrace] the many career messages in this NY Times 'The Boss' bio article on Tony Hawk. You'll read how his passion took his learning deeper than just the skateboard tricks. And maybe you can channel such thinking - to put 'some air' - into your next project, work assignment, or career '540 Mute' [a Tony-invented fave] move.